If one doesn't want the "life," why would they want to live there? 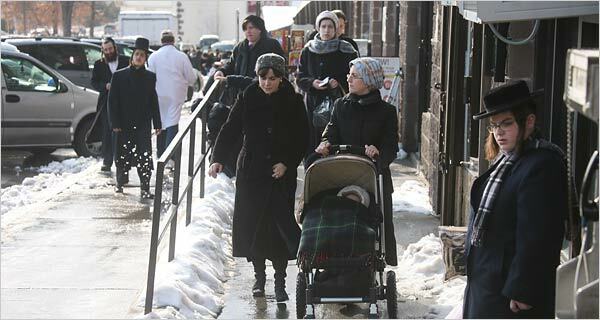 Here in Shiloh, a religious yishuv, we had to decide what to do during the large wave of aliyah from the USSR. In the end we allowed Jews to live here who weren't as observant, and either they did become more religious or they left on their own free will. muse - that was my thought too. It's not that I agree with the violence and threats from the Satmar community at all. However, if this couple made a decision to deviate from the community, wouldn't it be so much better for them to shop around for a new community that matches their current hashkafah? Indeed, move to Brooklyn or something.